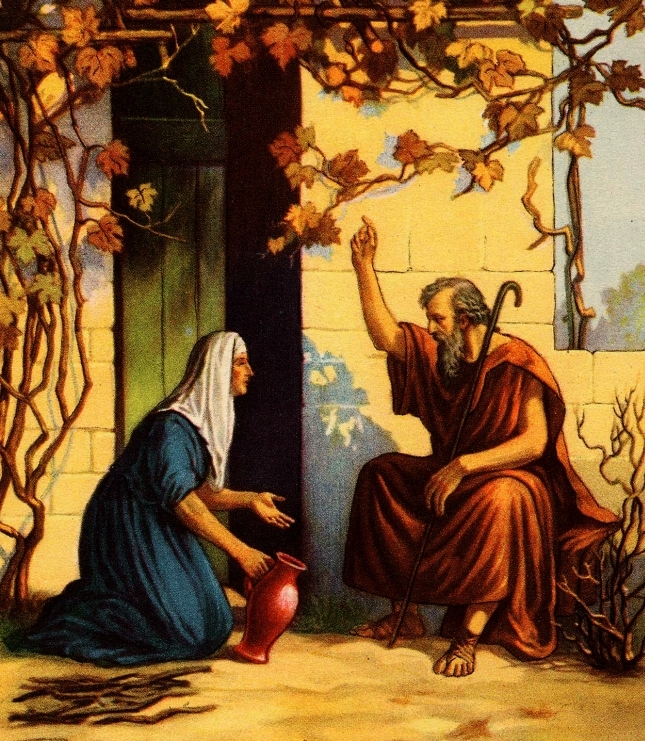 Summary: Just as happened with the widow of Zarephath, God’s Word still creates trust in doubting hearts. Furthermore, when we doubt and waver, God credits us with the faithfulness of His Son who constantly and completely trusted in His Father even in the midst of suffering and death. This trust becomes more than passively accepting the divine will. The Holy Spirit also moves believers to act on this trust, to give of themselves not only out of our riches but also—as in the case of the widow in today’s Gospel—out of our poverty and weakness. Whether He is filling us up or emptying us out, we can have confidence that all God does, he does for our good, both in this life and to life everlasting.